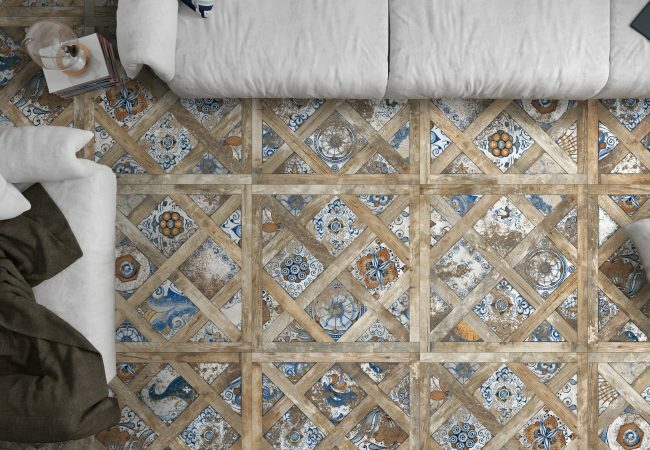 In times when originality is a rare gift, the most innovative ideas emerge from the mixture of different elements. 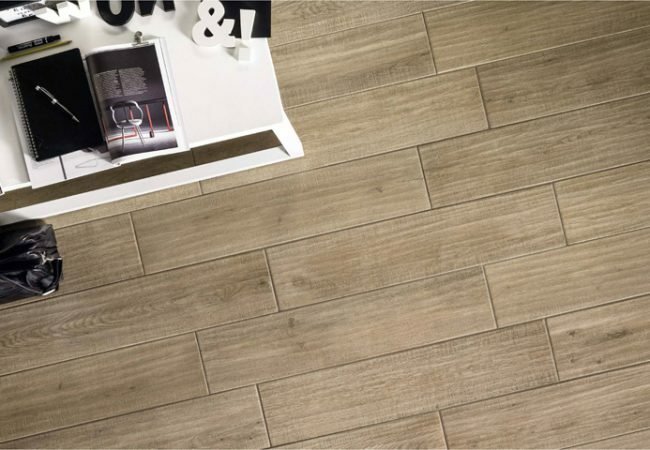 Timber look tiles or Wood look tiles give the strength and the durability of ceramic alongside the natural beauty and the warmth of timber. 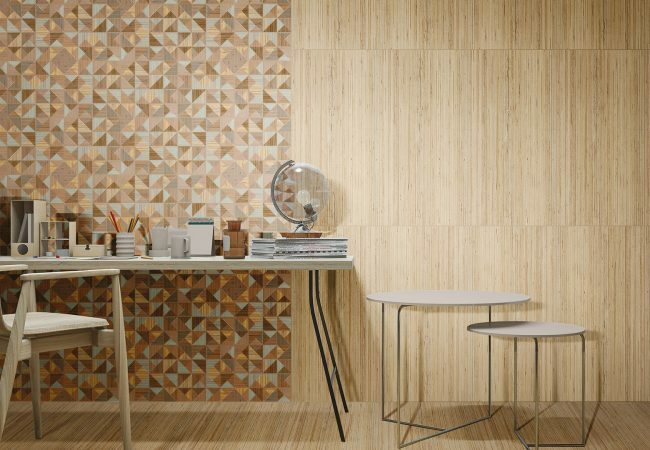 The result is a dense forest in which the various wood fibres alternate and blend with each other to create unique compositions and colour contrasts. 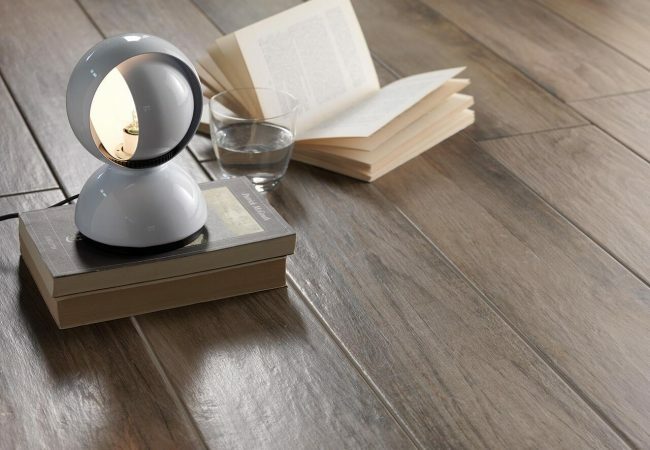 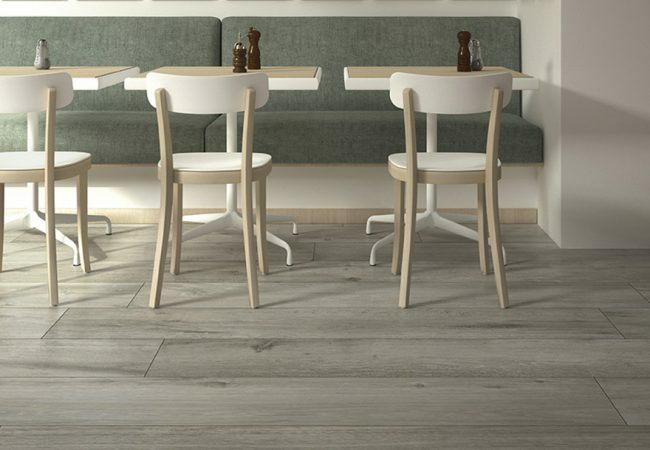 The details and nuances typical of wood principles of our timber ranges brings to life a porcelain surface that portrays the woods handcrafted process in a contemporary way fit for any environment. 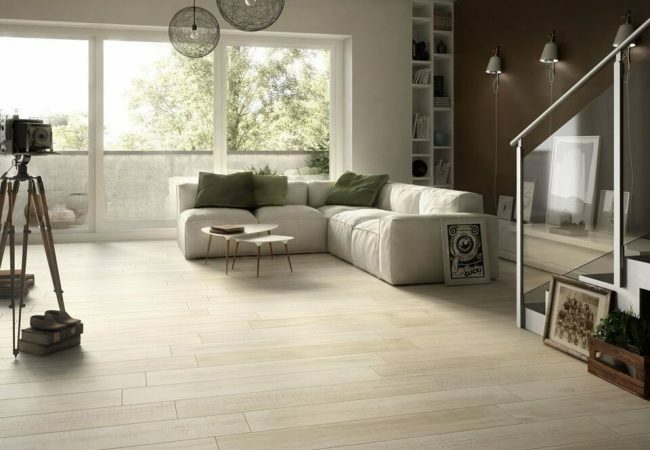 With the advancements in manufacturing processes, porcelain tiles that look like natural wood are being used in projects large and small. 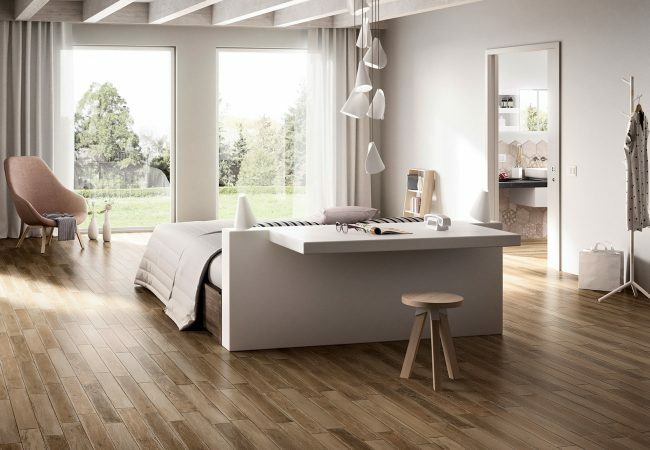 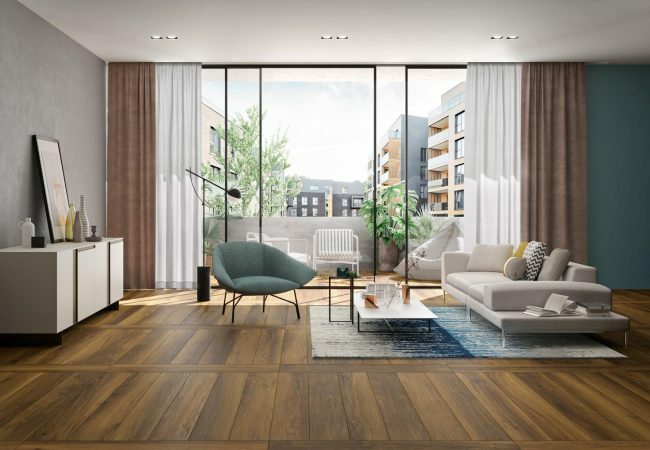 Timber tiles are becoming the hottest trend in flooring for commercial spaces and residential environments due their relatability to natural wood without any of the maintenance. 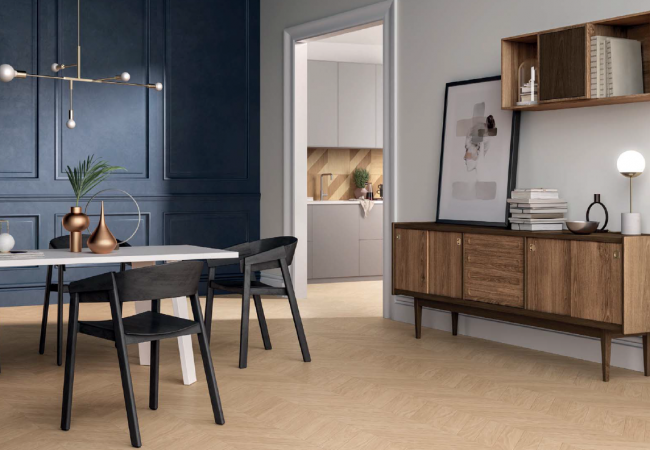 Pavé has a large selection of timber look tiles imported directly from Italy in a wide range of colours and sizes, including chevron and herringbone.